Today is the day! Our Goodreads giveaway has launched. 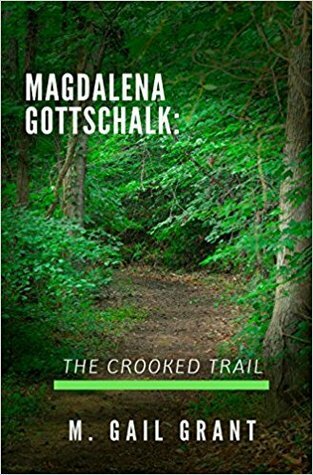 Be sure to enter for a chance to win an author signed hardcover edition of Magdalena Gottschalk: The Crooked Trail.